Two Indiana State University professors say that the more alcohol outlets you find in any given urban area, the greater the numbers of simple and aggravated assaults - and that carry out alcohol outlets (such as licensed convenience stores) are responsible for 1 in every 4 assaults. Criminal Justice professor William Alex Pridemore and Geography professor Tony Grubesic looked at crime and licensing data for the city of Cincinnati to develop a spatial map of assaults. They found that areas that had more liquor outlets had significantly more assaults and that an increase in carryout outlets is associated with a substantial increase in assaults. Adding 1 additional carryout alcohol outlet to a square mile of city adds an additional 2.6 simple assaults and 0.6 aggravated assaults per year. Adding 1 additional bar to a square mile of city adds an additional 1.35 simple assaults per year – 1 additional licensed restaurant adds an additional 1.15 assualts. 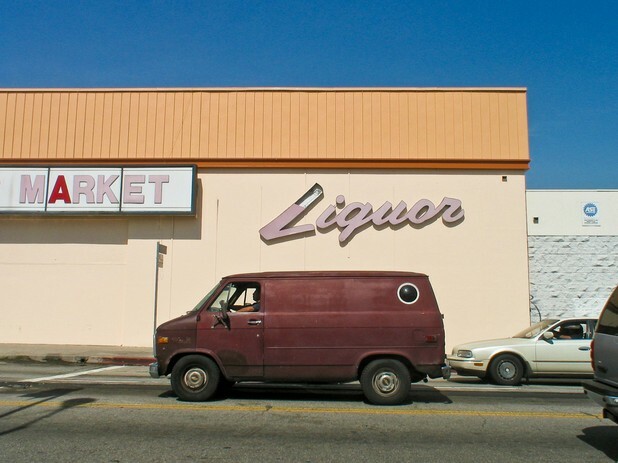 Professor Pridemore explained why carryout outlets are associated with increased violence, saying, “Convenience stores licensed to sell alcohol may be especially troublesome in this regard, as they often serve not only as sources of alcohol but also as local gathering places with little formal social control." Proffesor Grubesic commented on the significance of the findings, saying that although many of the factors associated increased violence (poverty etc.) are quite difficult to change, that reducing the number of alcohol outlets in any given area could be an easily achieved method for reducing crime numbers, saying, "Unlike other negative neighborhood characteristics that often seem intractable, regulating the density of outlets, and to some extent their management, can be readily addressed with a mixture of policies by liquor licensing boards, the police and government agencies that regulate land use."